4 bedroom luxurious home architecture plan in an area of 7850 Square Feet (729 Square Meter) (872 Square Yards). Design provided by Subin Surendran Architects & Planners, Cochin, Kerala. 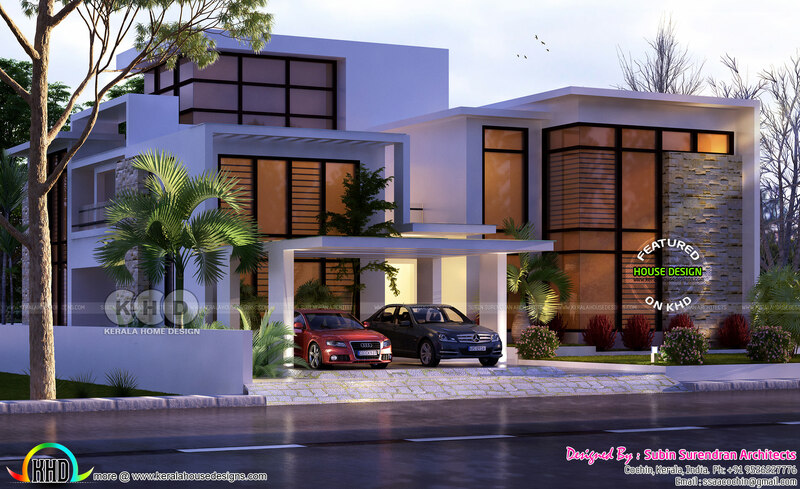 0 comments on "Beautiful home luxurious contemporary home"